3E Ranch is located in Mohall, North Dakota, and is proud to be home to AQHA stallions, Streakin Four Sixes and Famous Black Ty. David and Lisa O'Keeffe offer horses for sale, stallion services and have a great selection of broodmares. 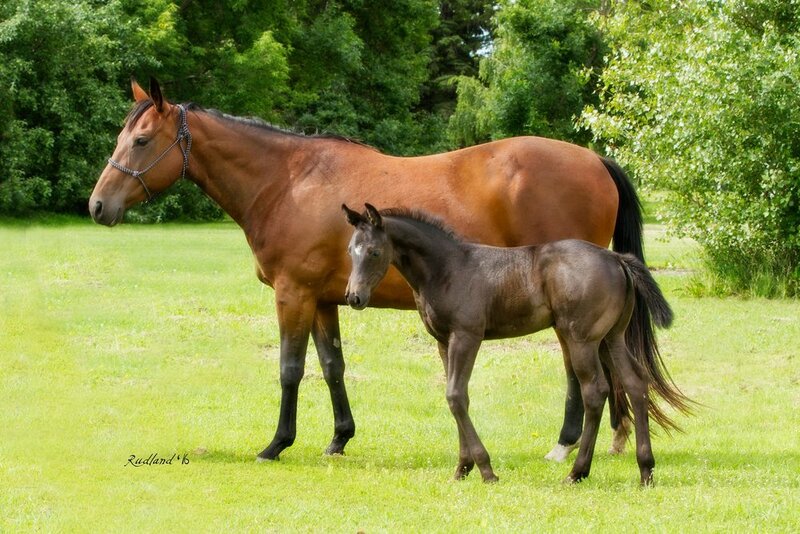 Foal crops from both Streakin Four Sixes and Famous Black Ty are offered for sale, in addition to finished arena horses and everything in between. 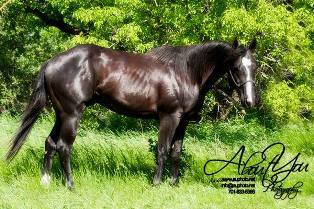 2013 AQHA stallion, Famous Black Ty is by Dash Ta Fame and out of Lanes of Royalty (by Lanes Leister.) 2018 incentives are TC100, Cowboy State, Western Fortunes. Famous Black Ty's 2018 fee is $1200, AI only. 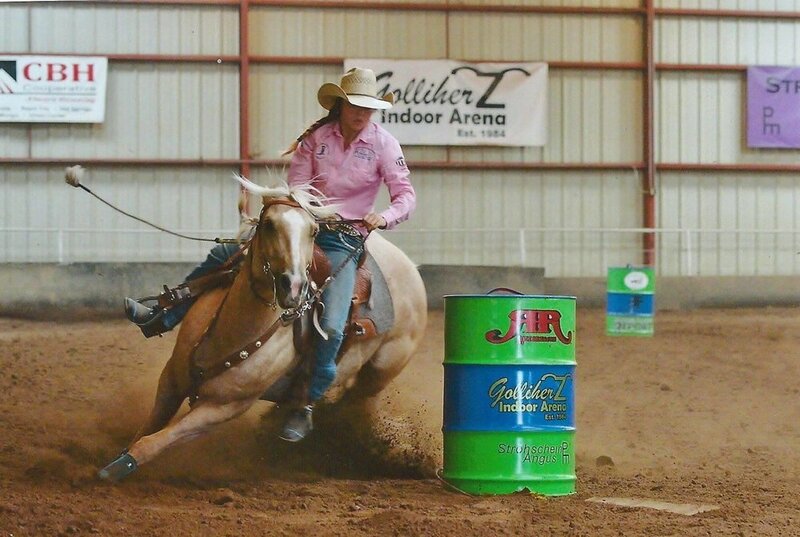 1999 AQHA stallion, Streakin Six X Samantha Wrangler (by Rocket Wrangler). He has his ROM in heading. 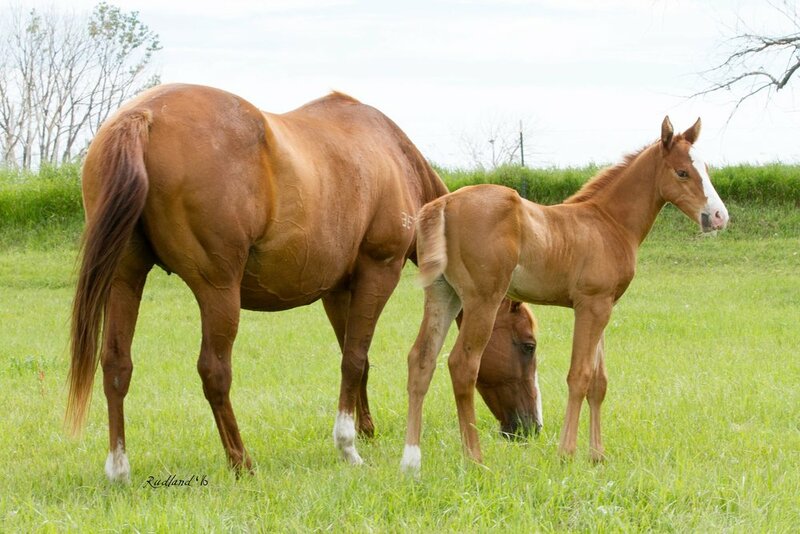 Foals are trainable, kind, low hocked, powerful with conformation and speed and are top contenders in the rodeo arena! 2018 incentives are: FF, TC100, Cowboy State Stallion, & Western Fortunes. Streakin Four Sixes stallion services for 2018 are offered on farm breeding only. Stud fee private treaty. 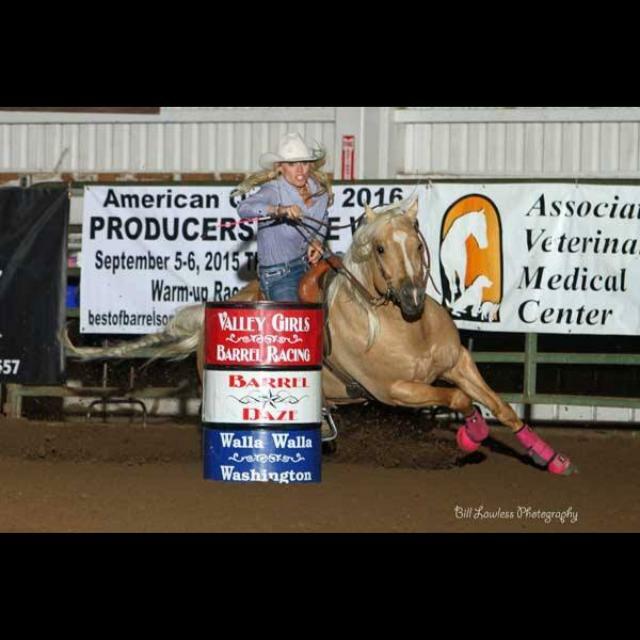 Contact 3E Ranch to learn more about breeding to either stallion or to view horses currently for sale. Be sure to like 3E's Facebook page so that you don't miss any news or updates!